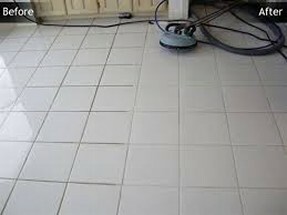 Is your dirty tile and grout grossing you out? If dirty tile and grout is giving your home an unappealing appearance all you need to do is give Carpet Cleaning Orlando a call. 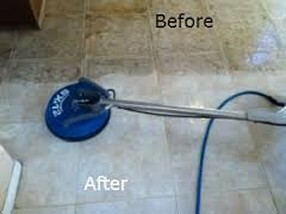 If you have ever tried cleaning tile and grout on your hands and knees you know what a backbreaking jod it can be. Why would you want to put your self through that frustration when you can call Carpet Cleaning Orlando?Tile can be difficult to clean our equipment literally blasts grease, grime and dirt out of the pores of the tile and grout .While leaving floor almost completely dry. 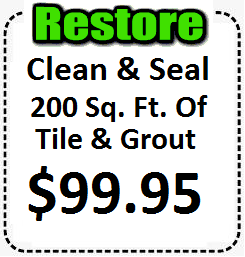 After cleaning your tile & grout we highly recommend sealing the tile and grout to protect it from future stains, bacteria and mildew. 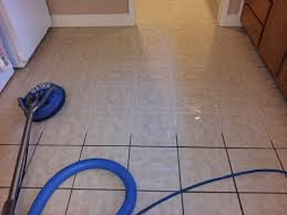 The sealant is a invisible barrier that does not affect the appearance of the tile and grout .